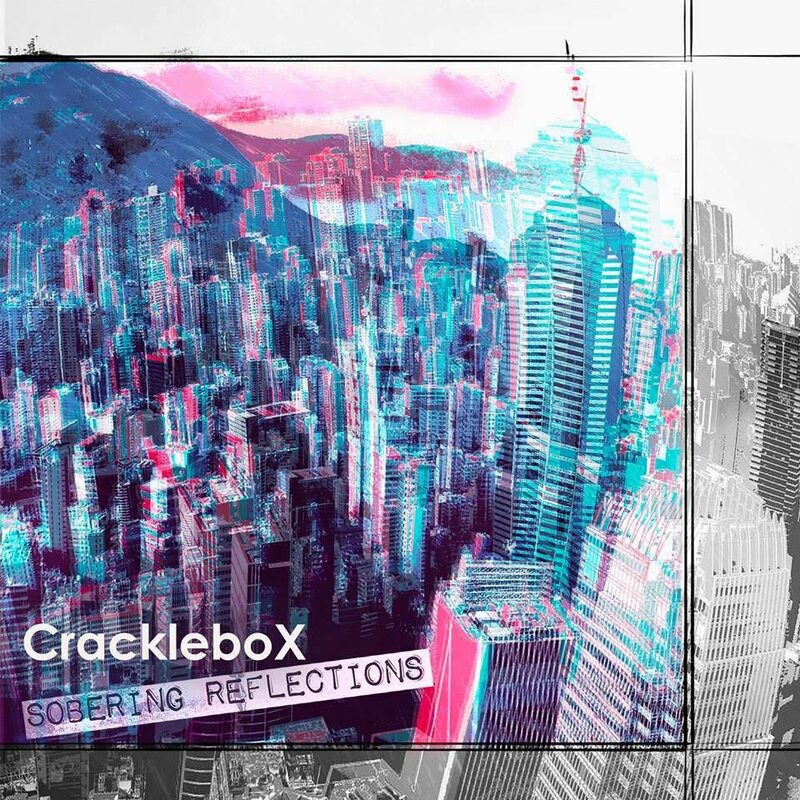 Sobering Reflections is the debut EP from the Hong Kong based, multi-genre infused band Cracklebox. 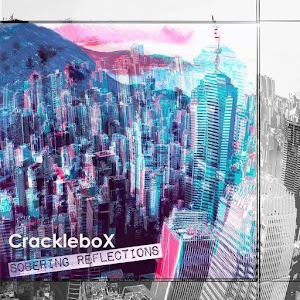 They’ve been kicking around since the first half of 2018 and are making their way around HK’s live music venues. They style themselves as a multicultural line up of musicians and this is evident in the varied genre and sonic emotion of their EP. Opening track, Fall With You, first off seems to reference a tamer, early Maroon 5. Tim Ash’s vocal certainly has an Adam Levine tone to it and Tom Cowan’s lead guitar in the verses has clear similarities to Maroon 5’s earlier 00s sound. It’s a nice catchy tune though. The verse and chorus are a little incongruous at times for me and the guitar solo has been yanked straight out of the 90s. Tim’s got a nice range and tone to his voice and he seems really comfortable and effective in his upper register. They’ve also just released a very cool animated video to accompany the track which you can watch here. I love the heavier, lead guitar lines on A Little Piece of Sun and the switch up to that Maroon 5-esque rhythm guitar. The track has a really different sound from Fall With You, with much more meat on the bass and drums from Clark Cahill and Nico Oudin. The lyrical content is a very philosophical one, with a bit of a lament for lost youth and an imploring to see the positive in the negative – “don’t let the prisons that come with life keep you locked up inside“. Diego Caro’s organ outro is an interesting contrast to the gruffness of Tom’s guitar. The intro on The Malevolent Shadow with the simple piano gives way to those same heavier guitar riffs. As the title suggests, the narrative of this song is a bit on the darker side, wth some help from the song’s production to further this theme. The brevity of the bright piano counters this nicely, but there’s on obvious push and pull between genre and emotion here. Perhaps this is intentional to create an atmosphere of confusion to support the lyrical content and theme. There’s still a journey to be had for this five-piece before the blending of their influences creates their own sonic voice. When they crack the blueprint to their sound, they will light up the live scene in Hong Kong. They’ve got a cool clash of different genres going on, they just need to find the right blend to produce a unique sound which we see glimpses of all over this EP. At 15m20 for three songs, it’s a bit on the long side. If that’s the result of the artistic vision for this EP then that’s great and it’s as long as it should be, but if not, I’d be looking for it to be shorter. In this day and age people have the attention span of a flea, and you have to work to keep them interested beyond the intro. And this band are certainly deserving of that interest. If I were you, I’d keep an eye on these guys.